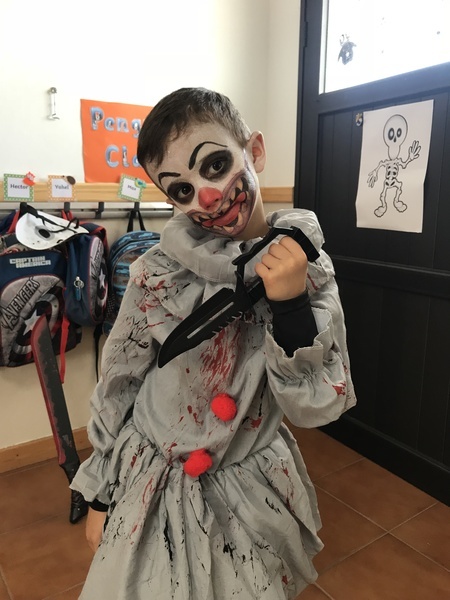 As always the whole school enjoyed a fun filled day of activities to celebrate Halloween and the children dressed in some fabulous costumes. 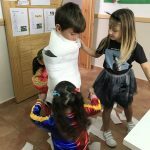 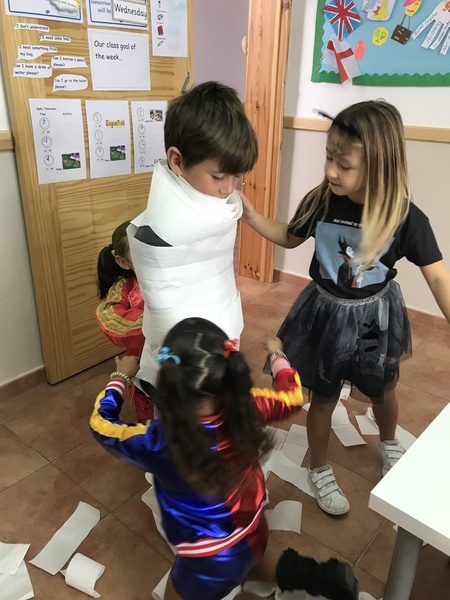 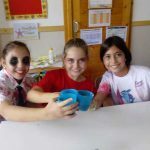 The older children took part in drawing competitions, wrap the mummy game and had a go at making their own ´butter beer´ (Harry Potter´s drink of choice). 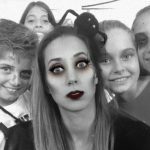 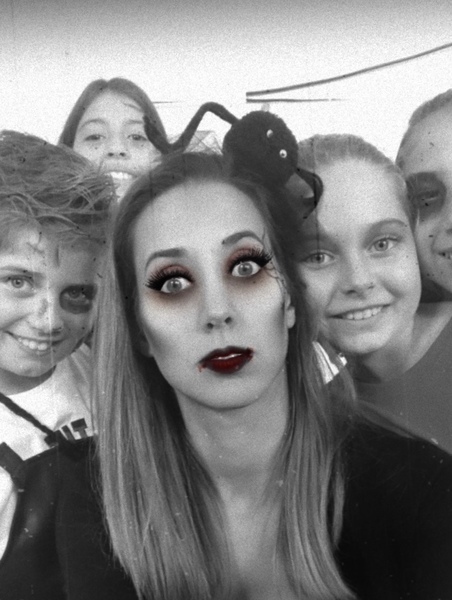 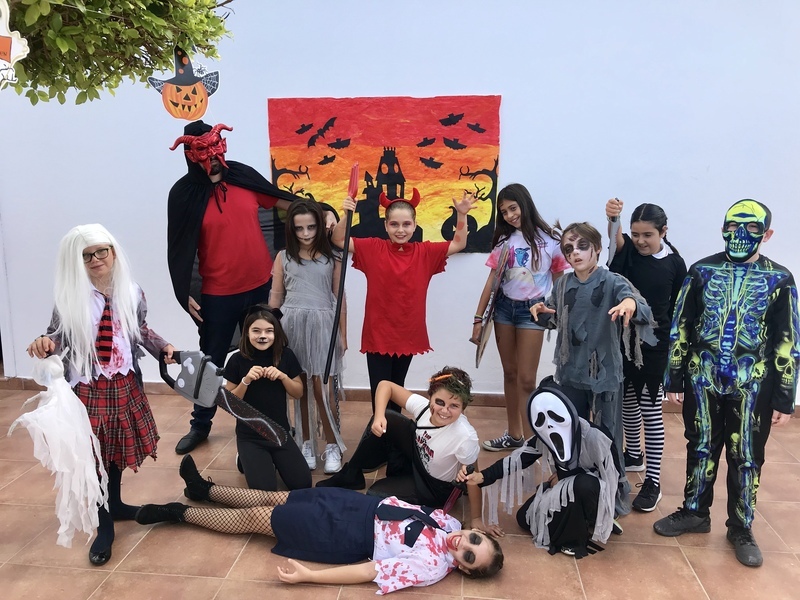 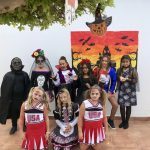 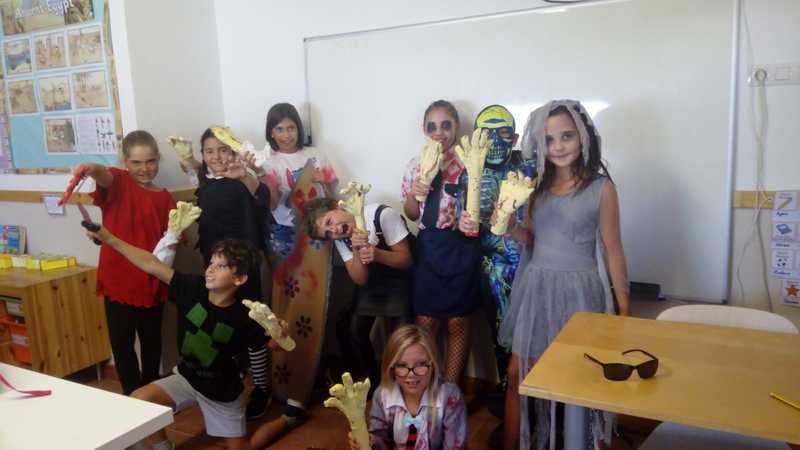 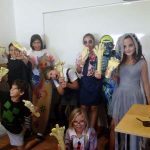 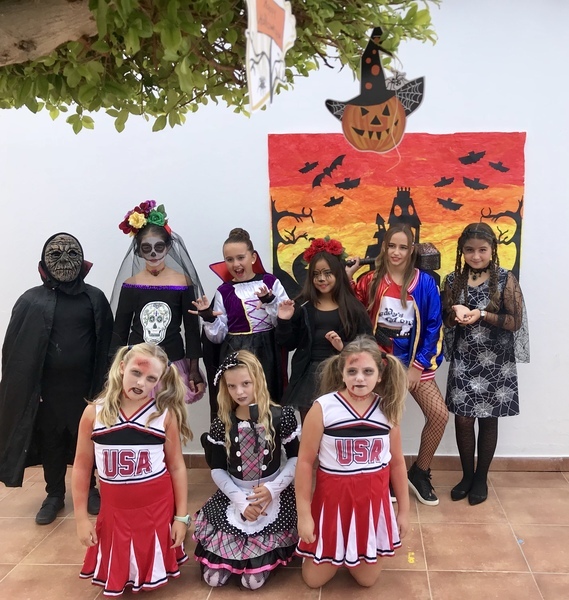 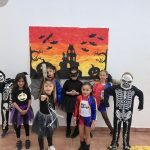 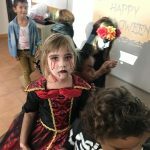 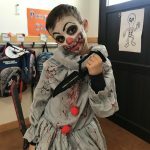 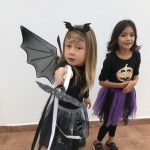 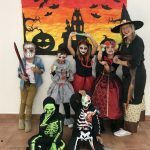 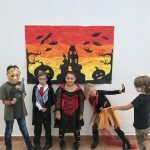 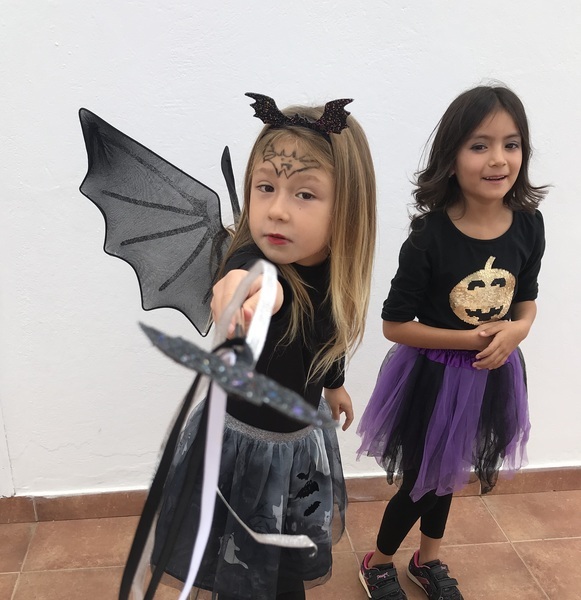 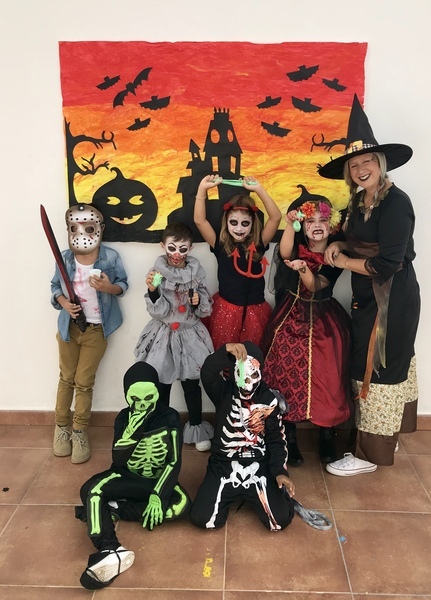 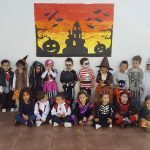 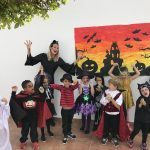 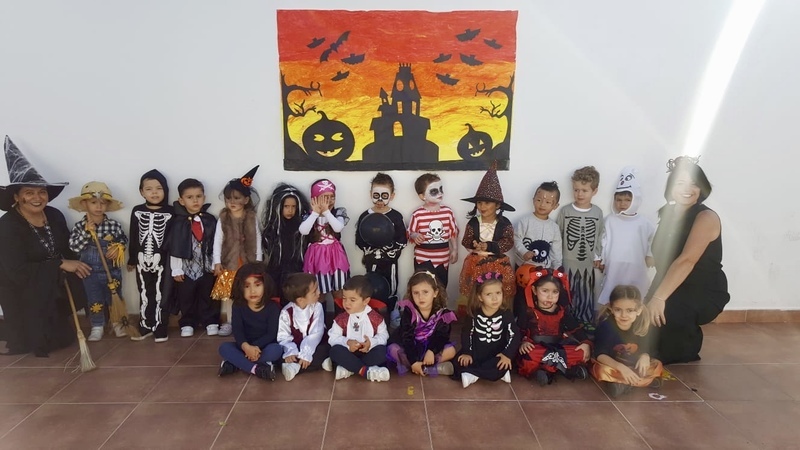 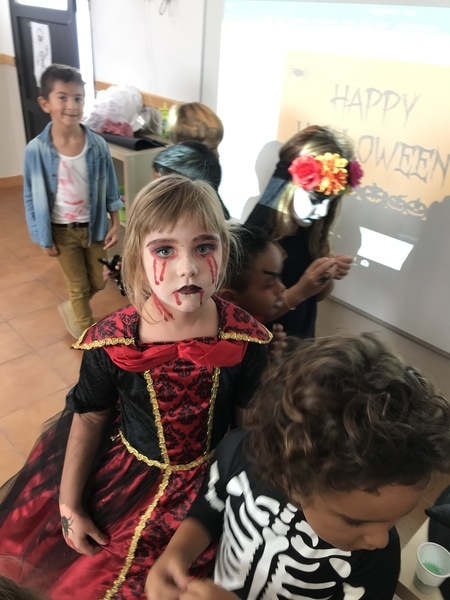 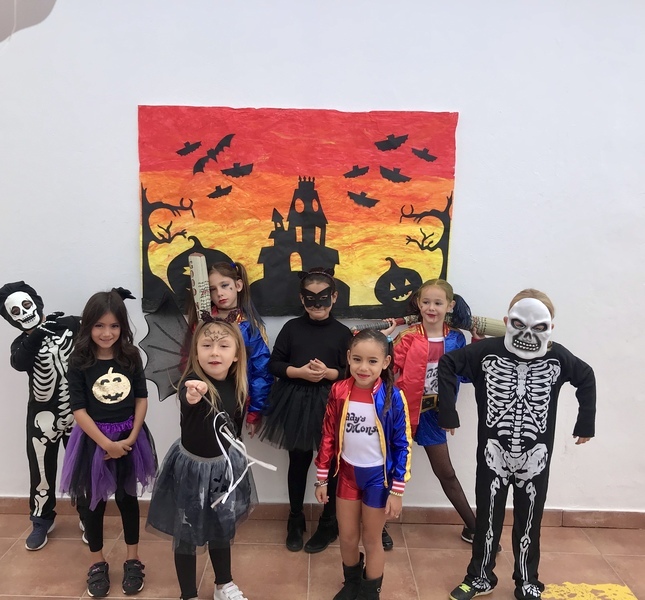 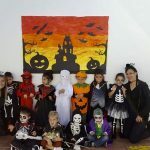 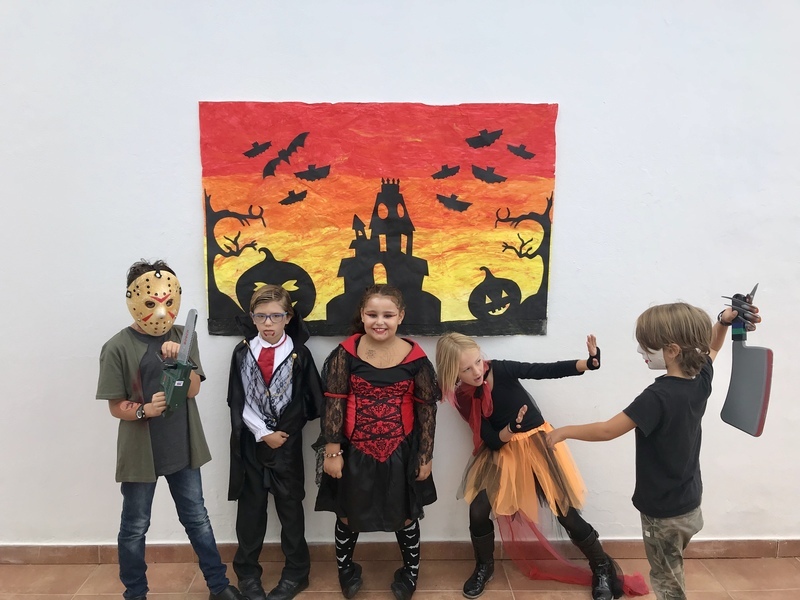 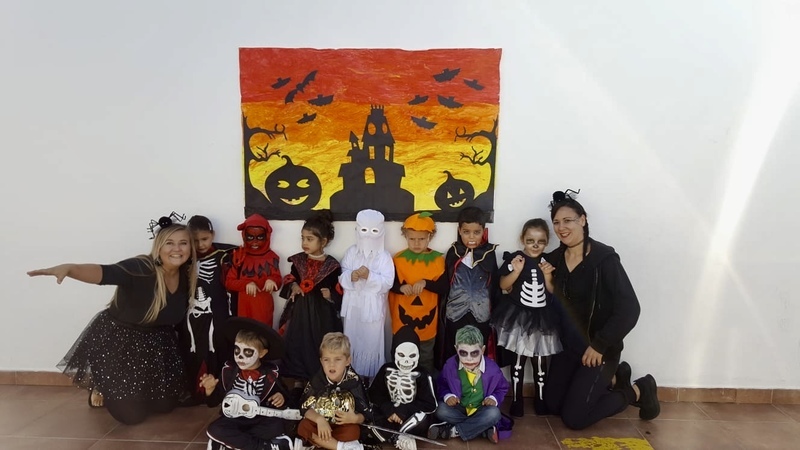 While the younger classes celebrated by participating in a spooky mini disco, Halloween themed games and a colouring competition. 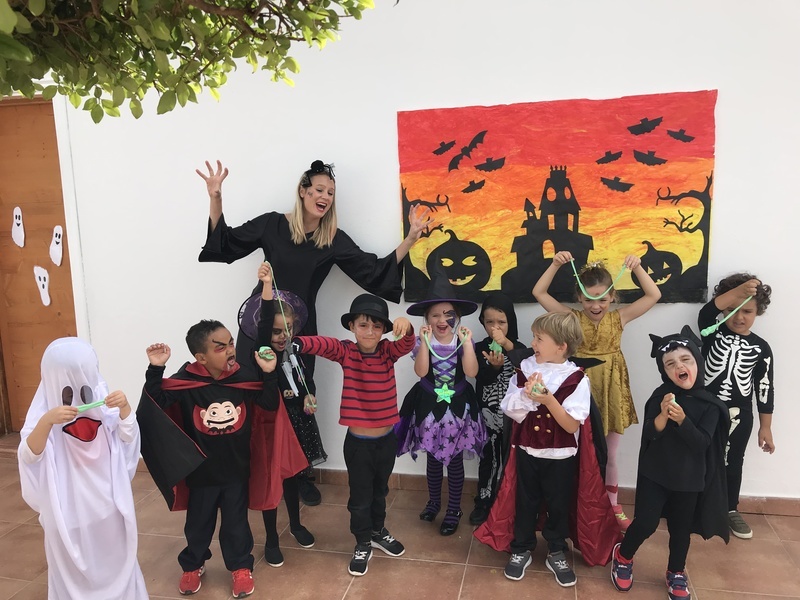 All children explored their artistic sides by creating some impressive crafts this year including hanging spiders and concrete pumpkins! 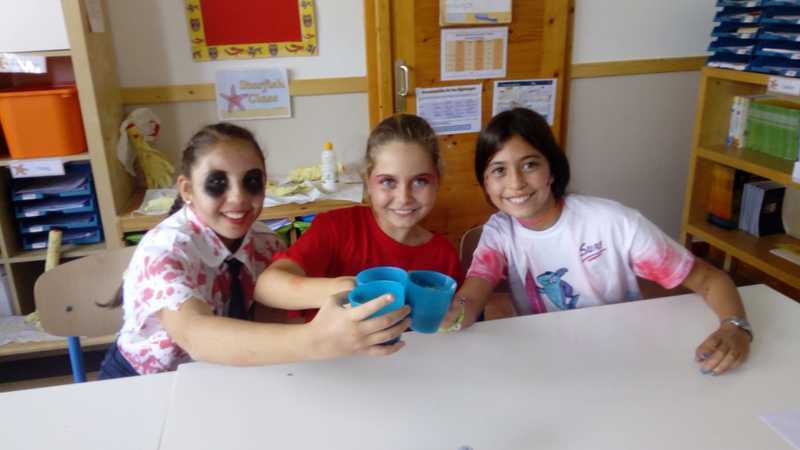 A great time was had by everyone who took part!